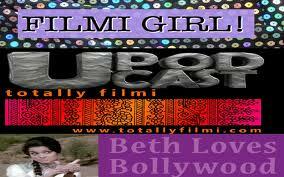 This week we crack a main ingredient of Bollywood movies. 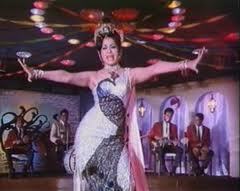 The Item number! Asim is joined by our very own Bollywood Diva Kara also known as FilmiGirl and Paresh, one half of the music mix masters duo, The CurrySmugglers. Together we dissect what makes Bollywood Item Numbers such a unique phenomenon and what makes them really tasty, we pick our favorite tracks that made us throw our hard earned cash on screen and making it rain. 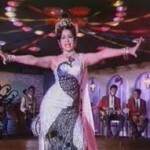 We finish off with the Paresh’s “Memorial Picks of Filthiest Item Numbers”. Our mommy’s will be proud. Check out the full episode after the jump! How to always win at Rock Paper Scissors? Just a little bit of fun for Friday. Here is a small infographic explaining how to win at the game everytime. We tried it past weekend and we got pretty close to winning most games but then again our opponent was 8 years old and the amount of preparation it took to memorize the chart was much longer then the amount of time we could gloat about our victories. Check out the full image after the jump! The Upodcast team takes a look back at the first half of 2010. We go over our favorite flicks, our biggest dissapointments and take a look ahead on what’s yet to come. 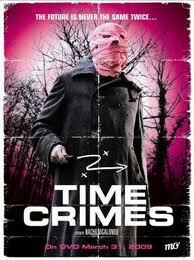 We also review the Spanish SciFi TimeTravel movie TimesCrimes (Los Cronocri­menes-2007) directed by Nacho Vigalondo. Check out the full episode after the jump! 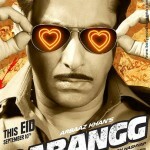 DABANGG: The most BANGGin’ Bollywood trailer of 2010! 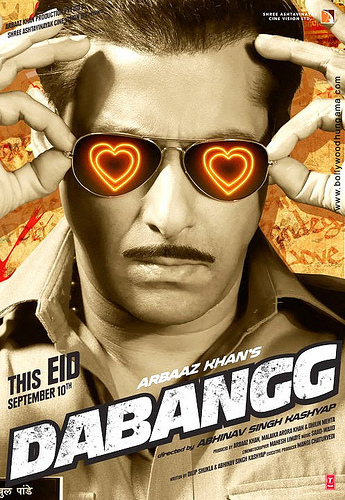 DABANGGÂ has been my most anticipated Bollywood movie for 2010 and I am elated to see that the trailer is catering to all our masala sensibilities and delivers an all fronts. It’sÂ like an explosion of all things yummy and dipped in awesome juice! woman is unhappy or in a relationship with someone who isn´t worthy of her. Brother-in-law Marc, played by the hilarious Francois Damiens (JCVD). to the usual Rom-com. Check out our full review after the jump! nowhere ready to take on our Bollywood heroes or even Patrick Swayze ( known for throat ripping in Road House). think about it as they do bring most of the laughs. Juliete was all about and why these men love her. 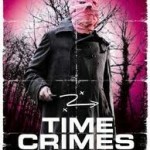 movie is finding an International audience (Picked up by IFC) he is getting most of the praise. It will offer you something new in a genre that usually isn’t the most refreshing. remade in one way or the other. It’s just is that kind of movie. and Kites, do let us know if you pick up on them in the comments section below! what can i say I love the crooning! We posted the trailer for the Michel Gondry directed The Green Hornet trailer earlier, but apparently there is already a version of the Green Hornet available and surprisingly it is also directed by a French director, Check out this amazing fan-made short movie after the jump!